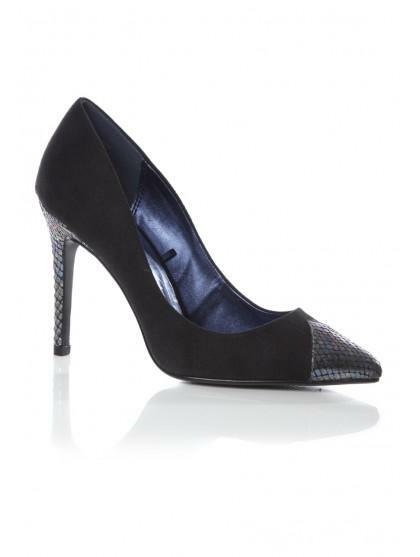 Classic mid point courts in suedette fabric with statement toe cap detail. 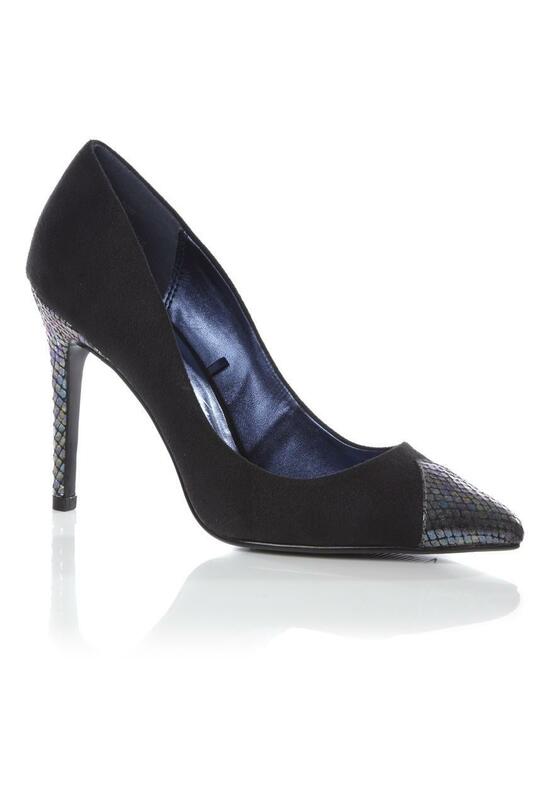 These ladies heels are perfect for dressing up any outfit and making an impact! Fabric: Upper: Sock/Lining, Outer Sole: Textile, Other Materials, Other Materials.